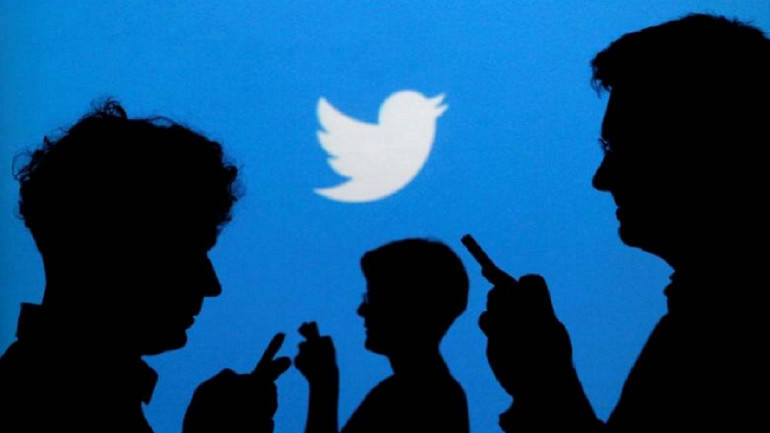 Micro-blogging website Twitter is testing a new feature for its Android app that would put up news stories on top. The upcoming update would be focused on letting users know what is happening around the world. The prompt at the top of the home screen will now read: “Catch up on what’s happened while you were away”. There’s no word yet on when the feature will make it to the iOS version of Twitter. “People come to Twitter every day to catch up on what’s happening and all the surrounding conversation. With this update, we’re making it easier for people to see the news and stories their followers have been discussing while they’ve been away – right at the top of their timeline,” Wally Gurzynski, Product Manager at Twitter, wrote to Mashable. Depending upon the region, users may or may not be able to see this new feature when they open the app. Twitter previously has been showing users the missed out tweets under the ‘In case you missed’ label that included tweets that were popular or relevant to the user or from other people they follow. This would be the first time Twitter would put News on the top of the timeline for users. It’s not yet clear if the company plans to make this feature permanent, but it is in line with other feature Twitter’s testing. The site is widely used by an active user base of 340 million who share their opinions on various topics –news or general, apart from sharing memes and jokes. Twitter along with this feature is also testing other features like following specific conversations and newsworthy events easier, the report added.